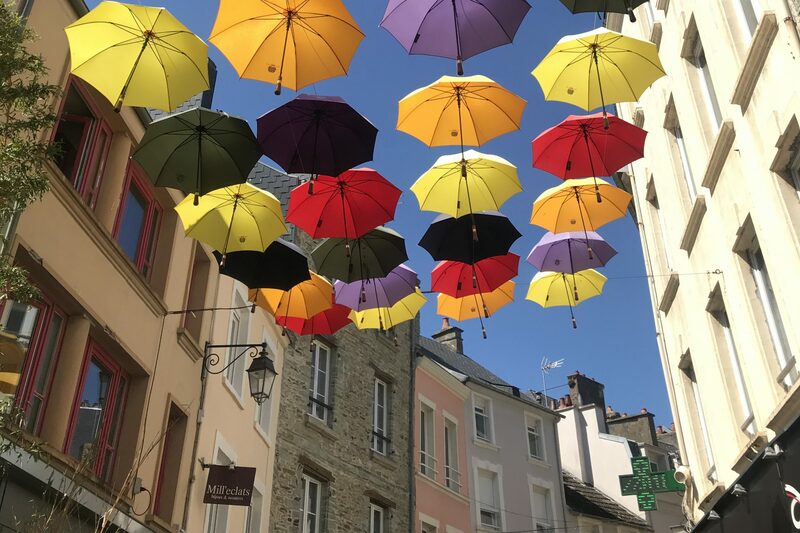 Listen as Karen and I chat with Joe Donahue during The Roundtable show with WAMC Northeast Public Radio. 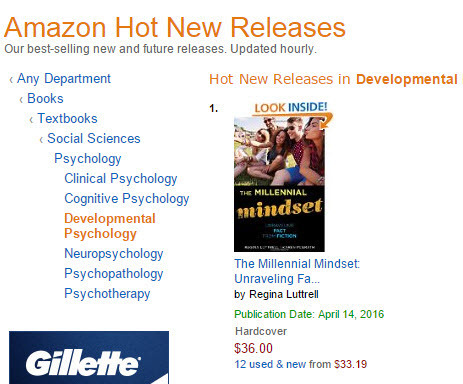 The Millennial Mindset:Unraveling Fact from Fiction hits Amazon’s Hot New Release list at Number One! Via Facebook, the National Communication Association shared with its hundreds of members the release for Millennial Mindset!